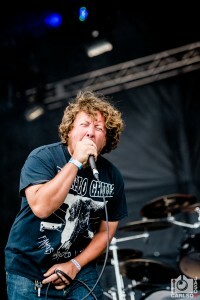 Pig Destroyer are on a roll. 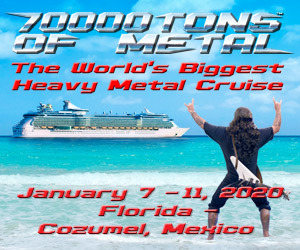 While their output may not be prolific, considering the number of releases over their 20-year career, each album has delivered on a new level of energy and aggression has highlighted their ever-growing proficiency. Their most recent, Head Cage, was released on September 7 via Relapse Records, and it is arguably the best of their career. You can read our review of the album here. We caught up with electronics mastermind Blake Harrison via email about Pig Destroyer, Head Cage, and today’s cultural and political climate. We hope you enjoy. Thanks for taking the time to answer a few questions. We are really digging Head Cage! Thanks! It’s much appreciated, we put a lot of work into this one. From a listener’s perspective, beginning with Phantom Limb, there has been a marked change in the band’s musical delivery. It is still very frenetic, but the sound is more refined. Has this been a conscious progression for the band? What do you attribute this to? 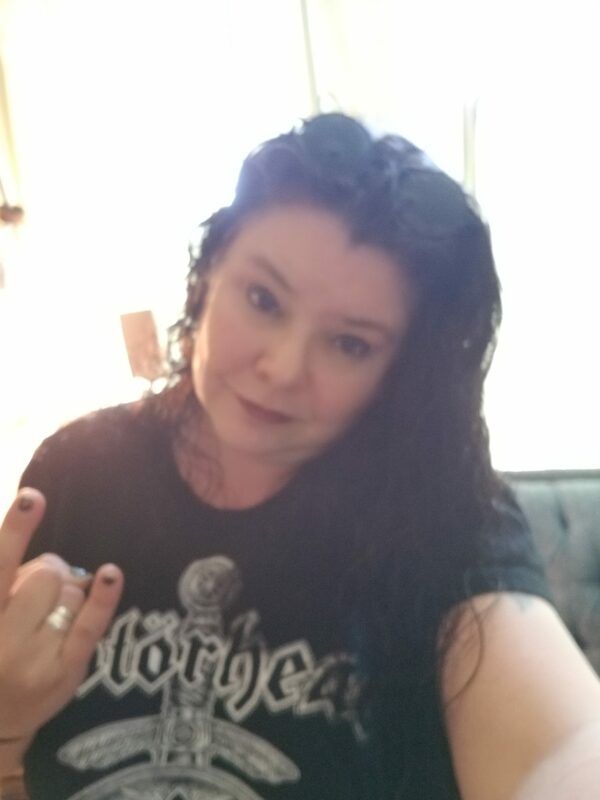 Every band needs to grow really, we don’t care about retreading old water, there’s no real interest for us in putting out the same record really. What led to the elongated period between Book Burner and Head Cage, and how do you feel that this impacted the music and the players? Most of Book Burner was written before Adam joined, so we wanted to work with him more on this one as opposed to him just stepping in and playing. We also added John on bass and wanted to incorporate him. This marks the first album with John Jarvis on board. Can you tell us a little about what he (along with his cousin Adam), have brought to the table both for the band and for the Head Cage? You know both are great players man, and I personally think they both killed it. A band is the sum of its parts, so everyone brings stuff individually to the table. The first rack on Head Cage, “The Tunnel Under the Tracks,” not only lays out what listeners can expect, but it also recalls the troubling “Jennifer” from Prowler in the Yard in that it sets the tone. What were you trying to convey with these tracks as eerie openers on Pig Destroyer albums? You mostly nailed it ha! With all of the samples/noise stuff it’s more to set a mod or to convey an emotion. .. set the stage really and add a different dimension to the music. One of the songs that stands out, both by title and lyrically, is “The Adventures of Jason and JR.” While it certainly sounds at least partially true, what was the impetus for the lyrics and for putting it on the album? It’s not true in the least ha! Jason is the singer for a band called Supression, and as awesome as they are, they’re a little wacky at times, so JR wanted to write lyrics that kinda fit with Jason’s vibe. It’s a fictional account, kind of like a Harold and Kumar set with JR and Jason. “House of Snakes” is probably the least “grind” song on the album, both in composition and in duration (seven-plus minutes!). I am interested to know how a track like this comes together both musically and lyrically. Can you tell us a little about that? Well, that song just kind of developed over time, there was certainly no real plan to make it 7 minutes, it kind of went down that path on its own. Lyrically, it’s more of JR writing a “crime noir” version of an actual house he came across that was filled with snakes. 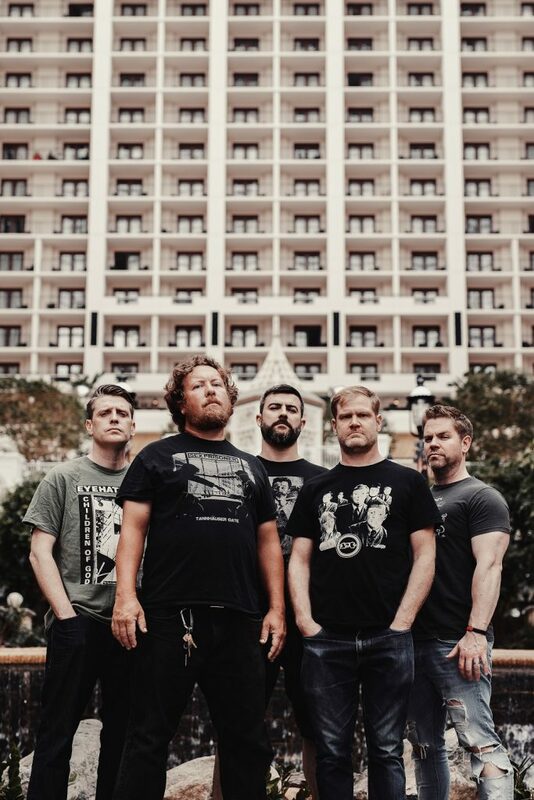 As an underground band, Pig Destroyer have longed straddled balanced music with family, real life, jobs, etc. Can you talk a little about your perspective about the music business and being in now versus how you felt in late 1990s? The business now is totally different, and I can’t say that we totally get it. For the most part, we just do what we do and kind of go from there. We try to get out there and play as much as we can, but as Pig Destroyer isn’t a job for us, we just fit it in when we can. The music on Head Cage references a lot of the political and cultural issues that we are facing as a nation and around the world. What is your perspective on where we are as a nation, as well as what we are experiencing as a human race? This is a tough one. Times are very polarizing right now, no matter what side of the fence you’re on. As far as my personal feelings are concerned, I think that more people need to speak up and speak out about things they disagree with instead of just bitching on the internet. We seem to be locked in these bubbles and life is what you make it. Thank you again for your time today! Congratulations on a great album, and we look forward to talking with you soon! Of course! And thanks for the interview! 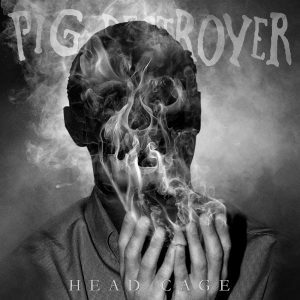 If you don’t already own Pig Destroyer‘s Head Cage, shame on you. Buy it here! 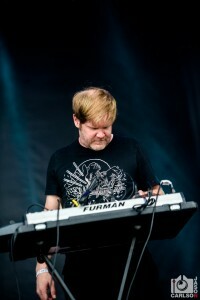 Check out the full gallery of Jason Carlson’s Pig Destroyer photos from 2017’s Chicago Open Air here.